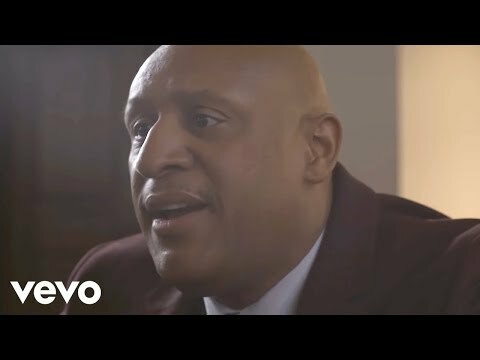 GRAMMY and Dove Award nominee William Murphy is back with new music in the marketplace. The new single titled, “Settle Here”, is the lead single and title track from off Murphy’s forthcoming sixth album which is scheduled to release March 2019. 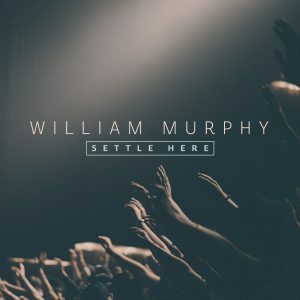 Delivering yet again another heart-rending single, “Settle Here” is an atmosphere shifting worship anthem, capturing Murphy’s live performance in Atlanta. 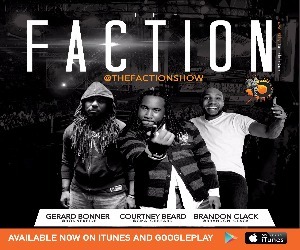 Penned by Murphy and co-produced by Kenneth and Tasha Cobbs Leonard, the single is a collective plea for God’s presence. 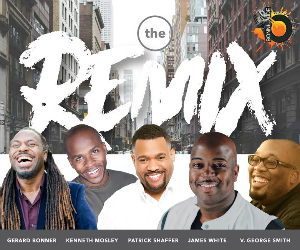 As a reverent worship leader, singer and songwriter, Murphy is at the helm of enduring praise anthems such as “Praise Is What I Do,” “It’s Working,” and “Everlasting God”. “Settle Here” follows Murphy’s most recent acclaimed GRAMMY®-nominated live releases, the #1 album Demonstrate (2016), which featured two hit singles “Arise (You Are Good)” and “Everlasting God” (feat. Bishop James Morton), and God Chaser (2013). “Settle Here” is currently impacting radio and is available currently at all digital outlets on the RCA Inspiration imprint. This entry was posted in News, Press and tagged RCA Inspiration, William Murphy. Bookmark the permalink. Trackbacks are closed, but you can post a comment.